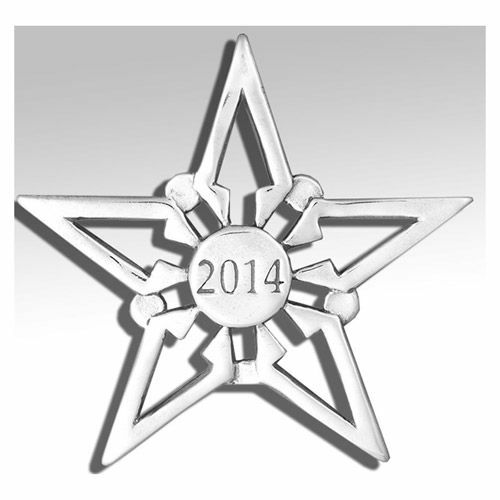 The 2014 Annual Star Christmas ornament from Hand and Hammer features a traditional five point star with a central circle displaying the year 2014. 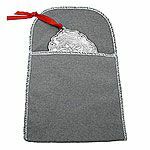 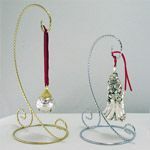 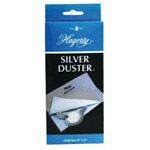 This ornament is hand crafted in sterling silver, gift boxed and made in the USA. 2014 Annual Star Ornament $68.00 $49.95 Sold Out!